New RM500 Glass cleaner concentrate. 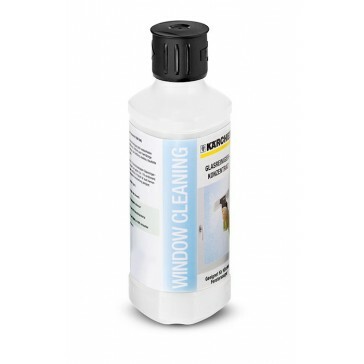 For streak-free cleaning of all glass and mirror surfaces. Removes stubborn stains such as grease films, finger marks and emissions. Dosage according to specifications in the instruction manual.